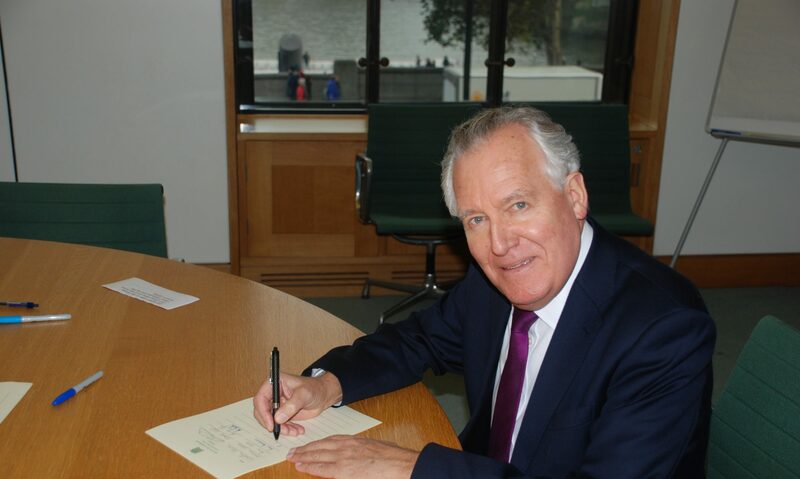 MP for Neath Peter Hain has spoken of his delight following the announcement that Swansea Bay has been shortlisted for the 2017 City of Culture award. Organised by the Department of Media, Culture and Sport, the award aims to emulate the economic success brought to Liverpool by the European Capital of Culture Award in 2008. Swansea Bay is competing against Dundee, Hull and Leicester for the award, with the winner due to be announced in November. The Swansea Bay region encompasses the Swansea, Neath Port Talbot and Carmarthenshire areas and Mr Hain is keen to point out the benefits that City of Culture status would bring to the local economy.